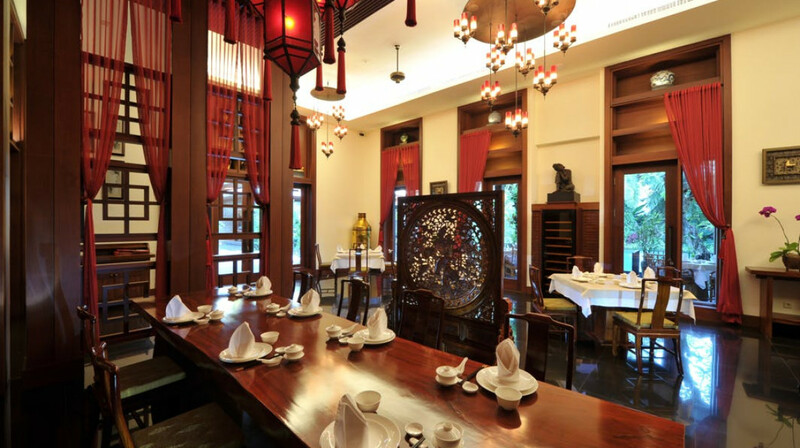 Step into this luxurious restaurant and discover the authentic flavours of China Town. 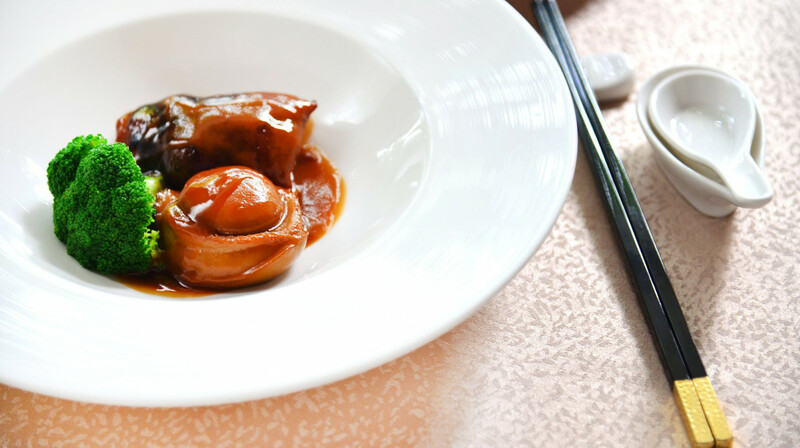 Translated as ‘continuous happiness’, Ru Yi has perfected every detail of the fine dining experience. 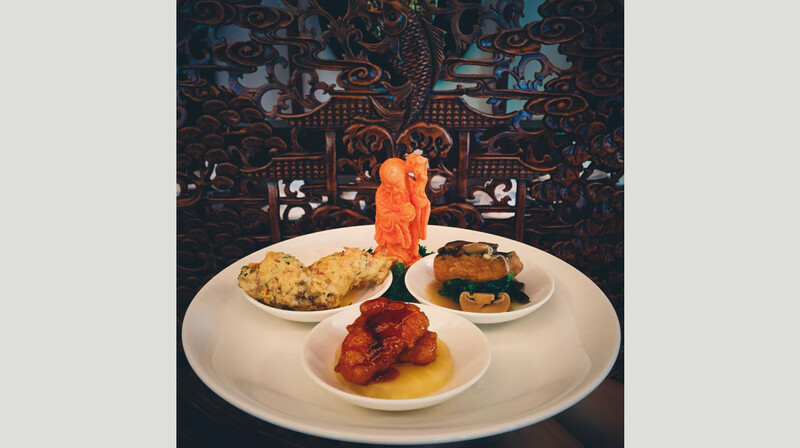 On the menu, discover an exquisite selection of Chinese delicacies, such as the bird's nest soup, or the Abalone with sea cucumber. 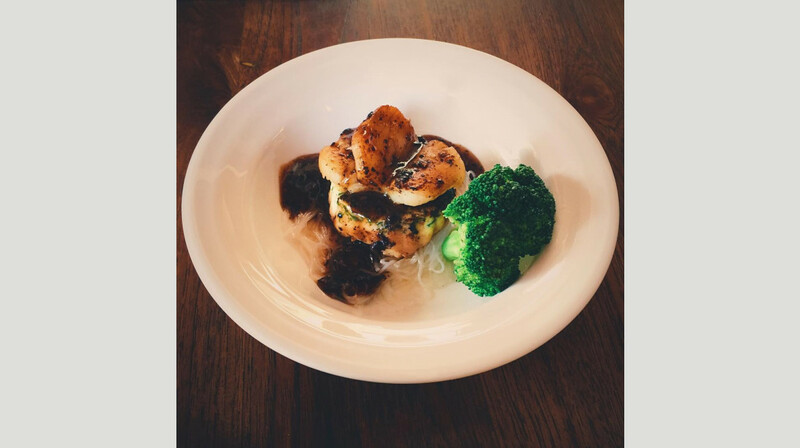 Crafted with fresh and delicious ingredients, every dish is a fusion of flavour, texture and culinary skill. 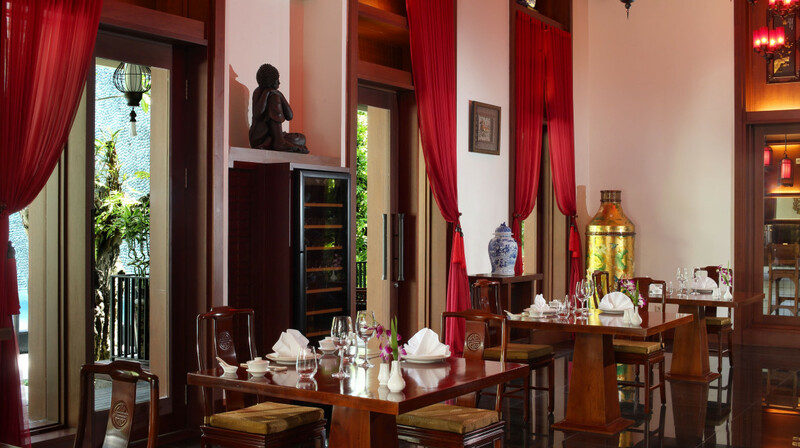 The restaurant is beautifully designed, featuring Chinese artwork and rich colour tones. 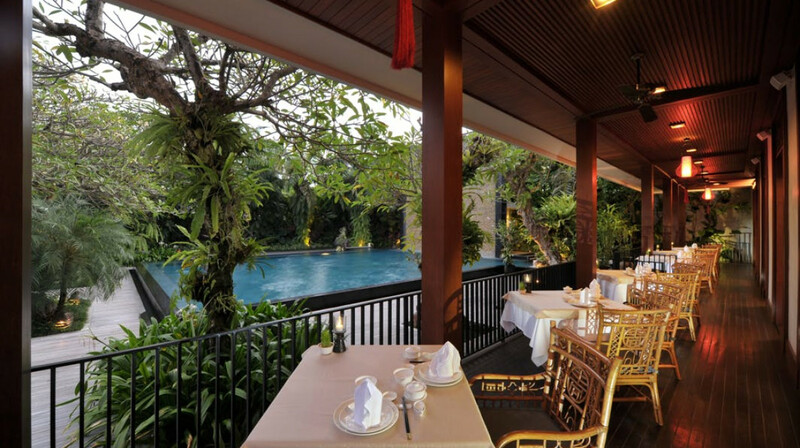 Outside on the veranda, guests can enjoy views of the glittering pool and tropical garden as they dine. 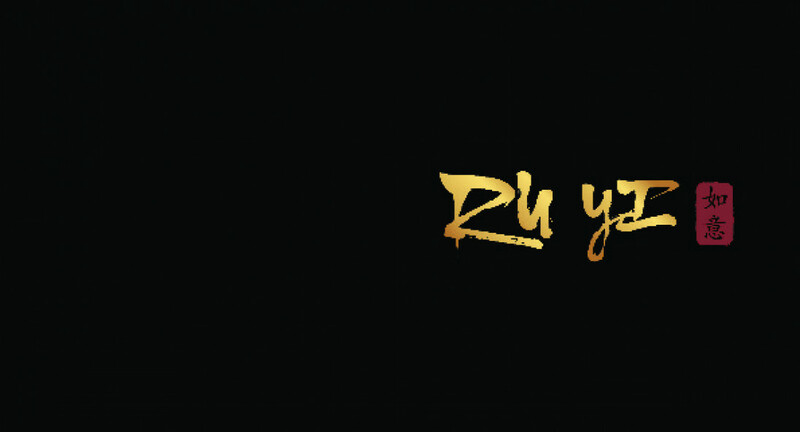 A haven of exceptional food, wine and service, Ru Yi is one of Bali’s premier dining destinations. Located within the luxury Awarta Nusa Dua Resort.